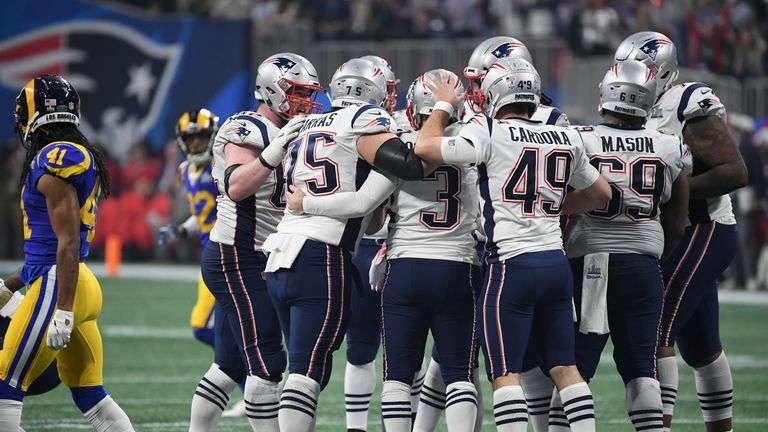 Los Angeles Rams coach Sean McVay insists his game plan was the reason for Todd Gurley's inactivity in Super Bowl LIII and not the running back's ailing left knee. After Sunday's 13-3 loss to the Patriots, Gurley underwent his season-ending physical exam on Tuesday but did not discuss any details. A team official shadowed Gurley and told reporters he was not available for comment as the Rams cleaned out their lockers in Thousand Oaks, California. When quizzed by reporters, McVay said there are not any medical procedures planned for Gurley's knee. "No," McVay said. "We haven't talked about any of those things right now. I'll get a chance to sit down with Reggie (Scott, the Rams' director of sports medicine) and we'll discuss that, but as far as I'm concerned and as far as I know, that isn't the case, where we're planning to do anything like that." 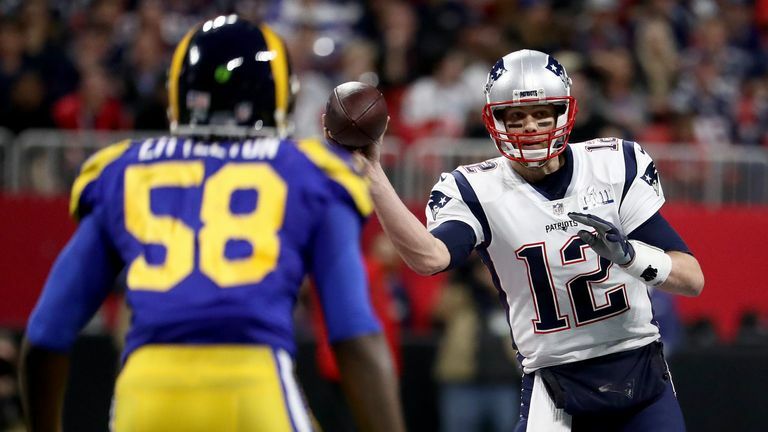 Gurley's fitness has been a mystery in recent weeks and was magnified when he touched the ball only 11 times for 34 total yards in the Super Bowl loss. Diminishing the usage of a weapon like Gurley (1,831 regular-season scrimmage yards) would be understandable if he was ailing. But McVay said on Super Bowl LIII Opening Night leading up to the game that he needed to do a better job of getting Gurley carries. That did not happen against the Patriots, as journeyman C.J. Anderson (seven carries, two catches) received just two fewer touches than Gurley. McVay said the game plan called for split duty between the two backs. "When it doesn't work out the way you want, there's always that element of second-guessing," McVay said. Gurley headed into the offseason leaving his team-mates to have to speak for him. "He's a player, just like every one of us," quarterback Jared Goff told reporters. "For whatever reason, it wasn't as good as I'm sure he wanted it to be. "He's hard on himself, but we love him, and in my opinion he's the best running back in the league, and I'm excited to see him move forward and continue his career." Is Gronkowski the best ever tight end?